Since 2000, Carpetland USA has been serving the Martinsville area with the very best floor covering selection and personal service. 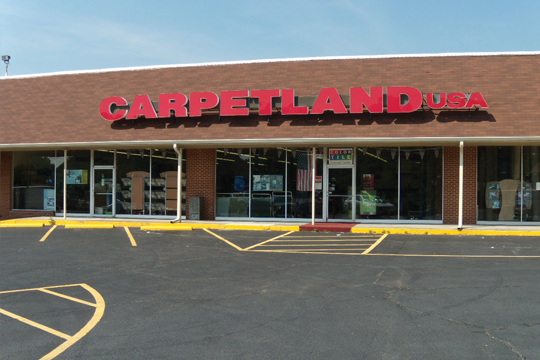 Of our six regional stores, this location is the fourth Carpetland USA to open and share in our growing success. In Martinsville, you'll always find the best of both words – a locally owned and operated business for the personalized service you want and National Buying Power for unbeatable prices.